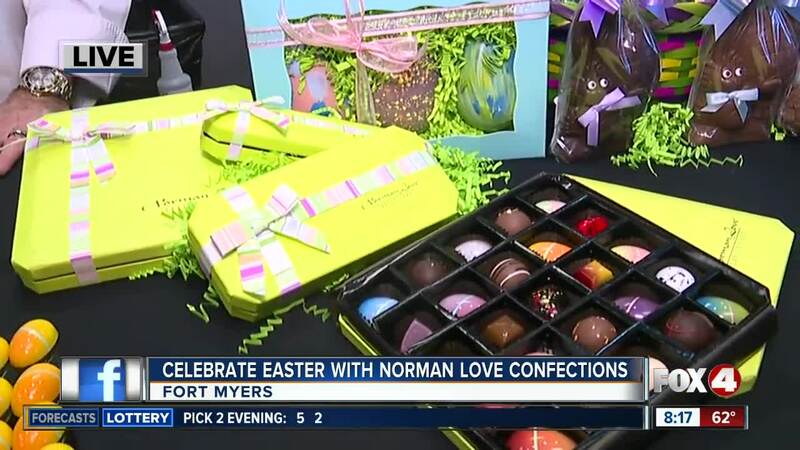 FORT MYERS, Fla. — Easter is less than a week away, and if you're still looking for candy to fill those baskets this Sunday, Norman Love Confections created an "Easter Eggs Collection." 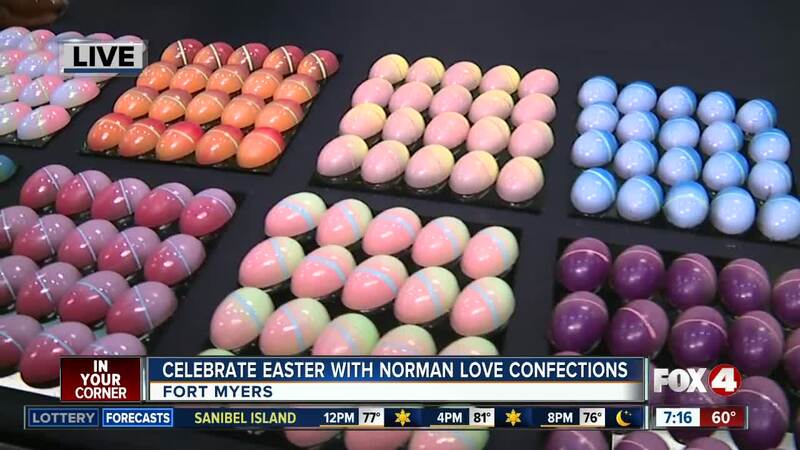 Flavors include double chocolate, vanilla bean, strawberry, lemon drop, mint cookie, caramel, cinnamon stick, peanut butter, malted milk and coconut. 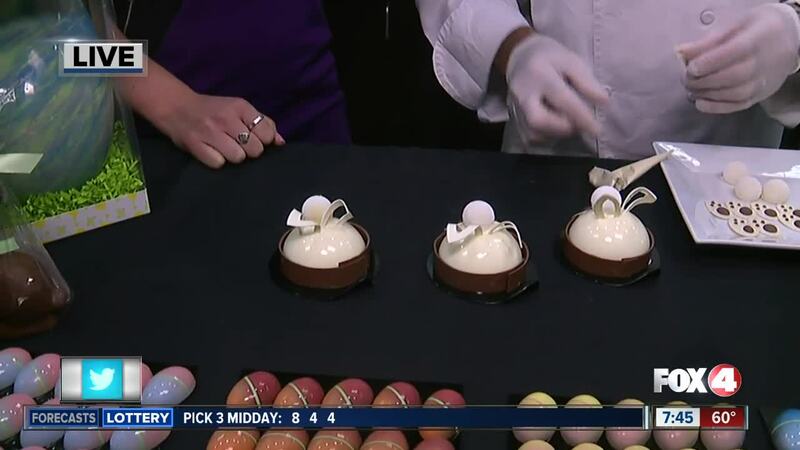 They're also making other Easter themed desserts. The chocolate has a three week shelf life.